Troublesome and long are the paths of Love. 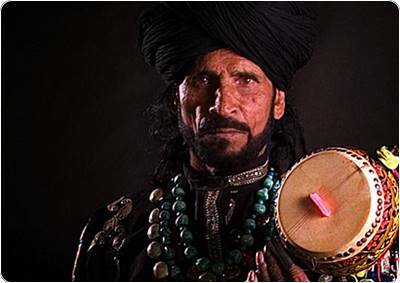 Saeen Zahoor became an instant sensation with his performs at World Music Awards, with a memorable performances which mesmerize audiences all over the world. Also download the 16 Best Tracks by Saeen Zahoor in MP3 here.